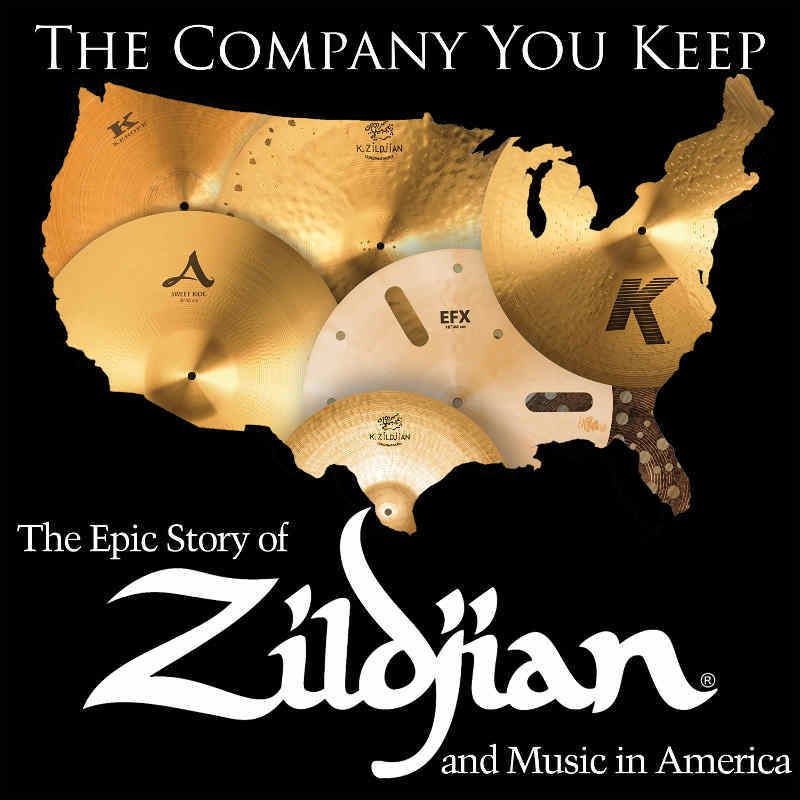 Zildjian have launched a new podcast entitled The Company You Keep: The Epic Story of Zildjian and Music in America. This 73 minute podcast spans five centuries to document the history of Zildjian, including some great facts and interesting stories along the way. The podcast gives a tour of the Zildjian factory, the processes involved in making and testing cymbals, overviews of some top drummers, and great insights from Zildjian employees and family. There’s also a big focus on how music has changed across time in North America, and how cymbals – and drums in general – have evolved over time alongside this. It’s a really entertaining and insightful story, and worth listening to with some good headphones to really hear the different cymbal tones throughout the podcast. You can stream the entire Zildjian podcast for free below, and it’s also available to stream or download on Soundcloud, Spotify, and iTunes.